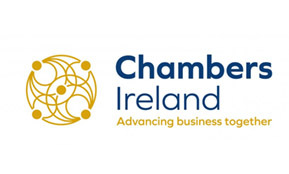 Following the announcement of Minister for Finance Paschal Donohoe to undertake further consultation and defer the valuation date, Chambers Ireland today (3 April 2019) calls for a commitment from Government to review this decision and complete the review of LPT as a priority in advance of Budget 2020 so that no further deferral of the valuation date beyond 1 November 2020 takes place. “LPT is a vital part of widening our tax base to reduce our economy’s dependence on the transaction-based taxation which contributed to the depth of our recession after 2008. It is an essential tax that provides stable Local Government funding and allows Local Authorities to reinvest in their communities. LPT also reduces the over-reliance on business rates which improves our competitiveness and enables growth in jobs and incomes.